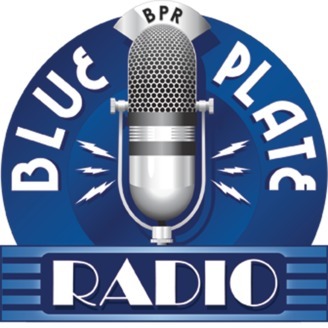 Blue Plate Radio Podcasts the Best Jazz Musicians on the Planet Live Every Tuesday at 9 PM Eastern! Saxman Boney James on Blue Plate Radio's Talking About Jazz! Saxman Boney James talks about his upcoming concert at the Ridgefield Playhouse in Ridgefield CT, his career so far, his musical influences, and more! 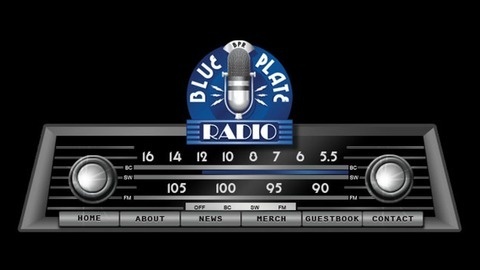 Saxman Will Donato on Blue Plate Radio's Talking About Jazz! Interview with Saxman Andy Snitzer! Interview With Legendary Vocalist Al Jarreau!